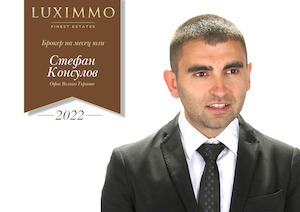 We present to you this unique corner plot set in the newest and best organized quarter of the town of Gabrovo. 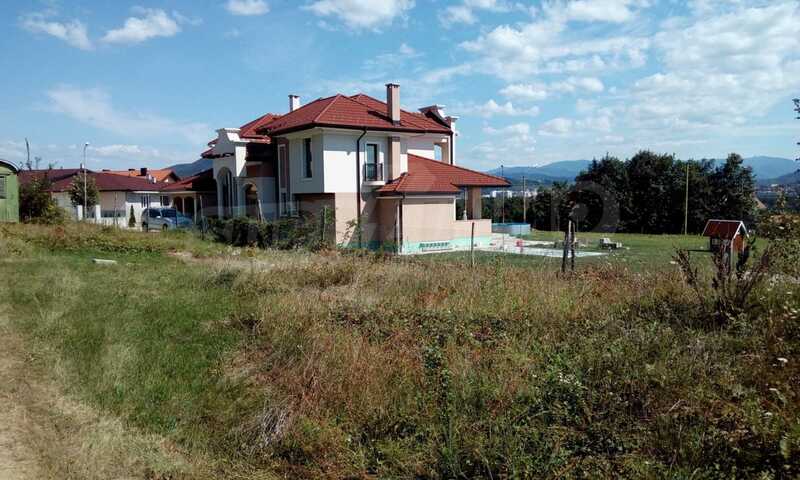 The plot is located in the best area of Gabrovo, only 50 m from public transport stops, a three-minute drive from the newly-constructed mall and a short drive from the center of the town. The quarter offers a well-kept environment with only new buildings, new streets and pavements and a wide choice of shops, supermarkets, restaurants and cafйs. Most of the buildings are already finished and the quarter is becoming a sought-after area. 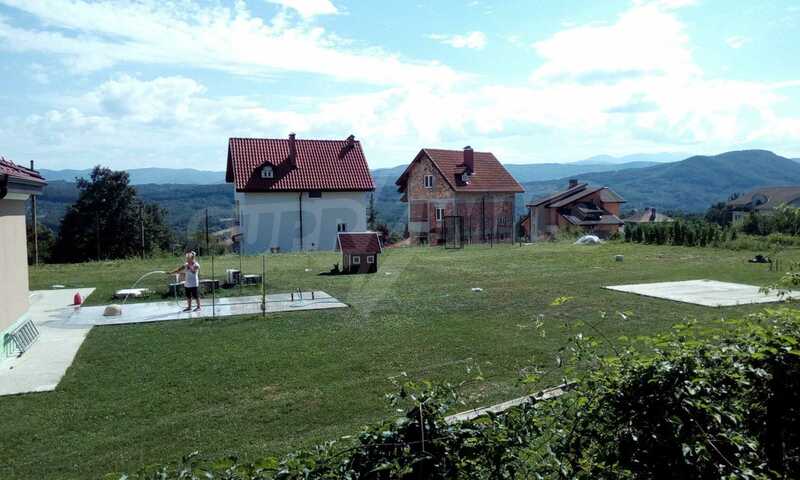 Without doubt this is the place in Gabrovo where you will find tranquility and wonderful views to the mountain tops. Another important aspect is that the quarter is supplied with a gas system. If you want to build a family house with a big yard or a luxury apartment complex this is the right spot. 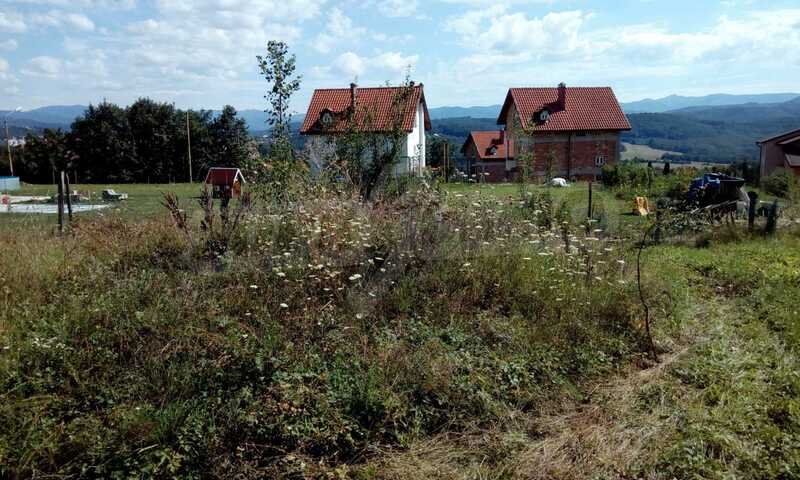 The plot is also suitable for commercial areas, a shop or an elegant restaurant. 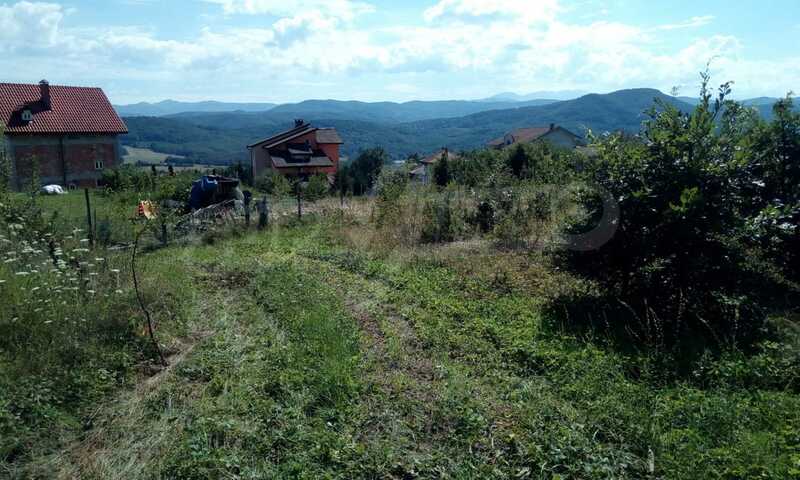 If you have serious investment intentions towards the town of Gabrovo we strongly recommend you to consider this plot. 16 €/sq.m. 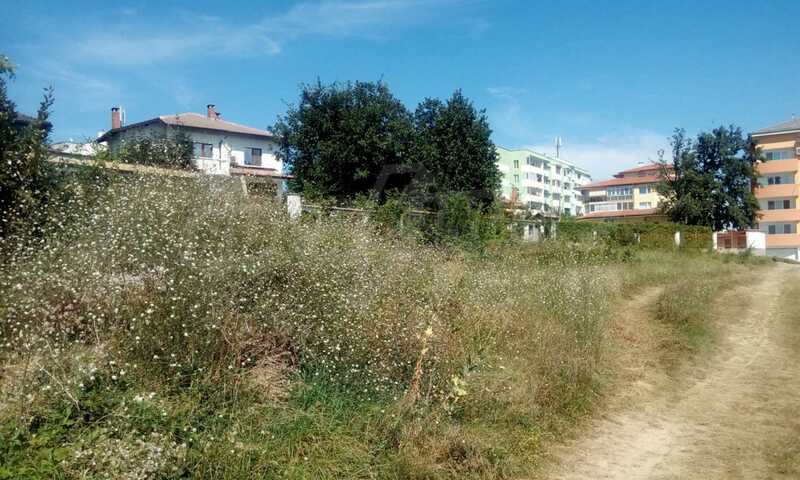 23 €/m² Area: 1700 sq.m.